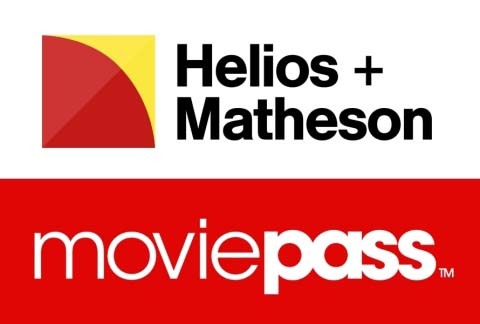 Helios and Matheson Analytics March 22 announced the appointment of Robert Damon as CFO, replacing Stuart Benson, who resigned from the parent of the MoviePass theatrical ticket subscription service March 15 to take another job. Benson’s departure followed the disclosure HMNY had incorrectly recognized about $5.9 million in revenue from MoviePass subscriptions that had been suspended. Damon, who has worked as a consultant to HMNY for a year, was chief accounting officer for SFX Entertainment for three years through 2016. 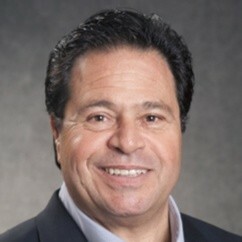 Previously, he was Katz Media Group CFO for 17 years. 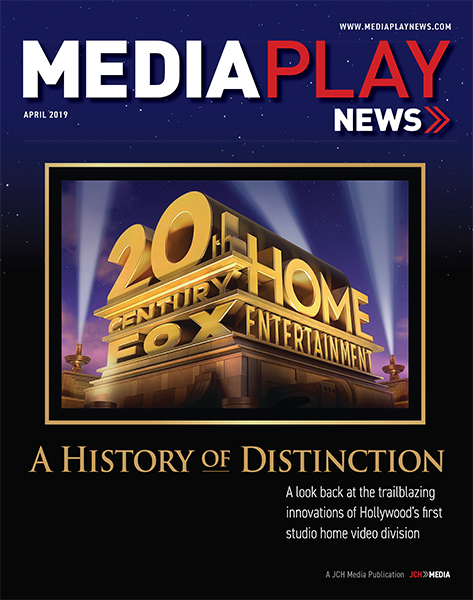 HMNY earlier this month revised its third-quarter net loss to $146.6 million — nearly 7% more than a loss of $137 million originally reported. For nine months of the fiscal year, HMNY lost $256.3 million, 3.8% more than a loss of $246.7 million. CEO Ted Farnsworth and Benson said measures have been taken to avoid future accounting issues, including implementation of software upgrades to provide “real-time” information for managing and accounting for subscriptions, including subscriptions that are terminated or suspended. “Members of the company’s management have discussed the matters with Rosenberg Rich Baker Berman, P.A., [HMNY’s] accounting firm,” Benson wrote in the filing.